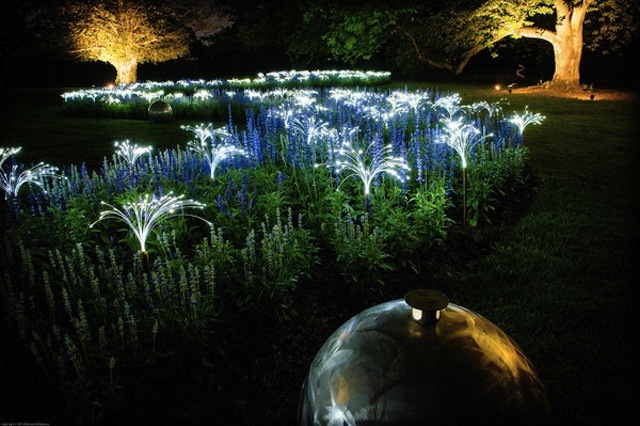 Gardens in an entirely new light. 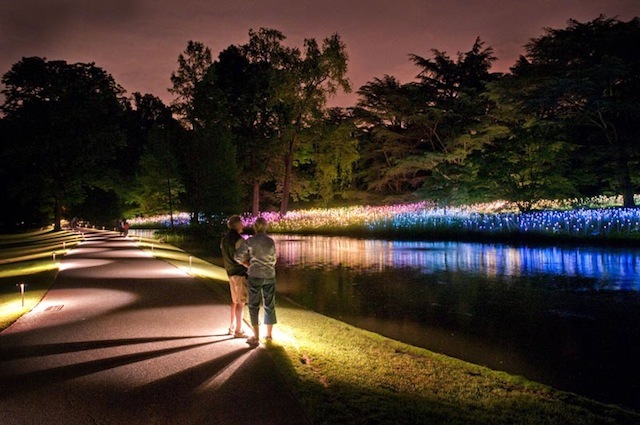 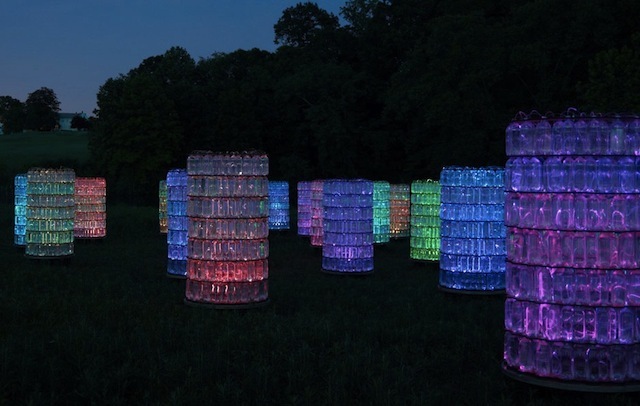 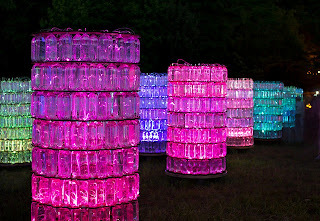 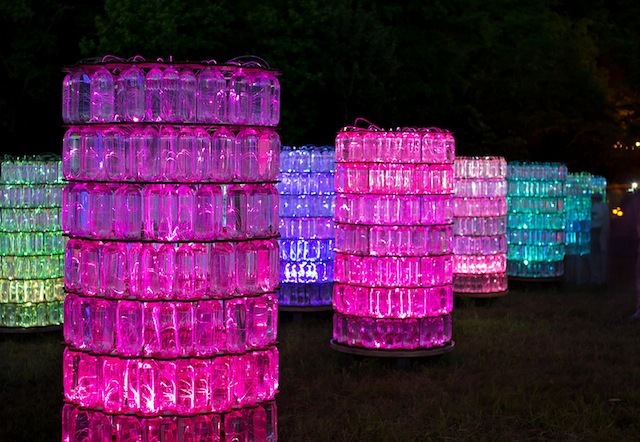 Spanning 23 acres of Longwood Gardens (just outside Philadelphia), artist Bruce Munro exhibits his stunning “Light” installations. 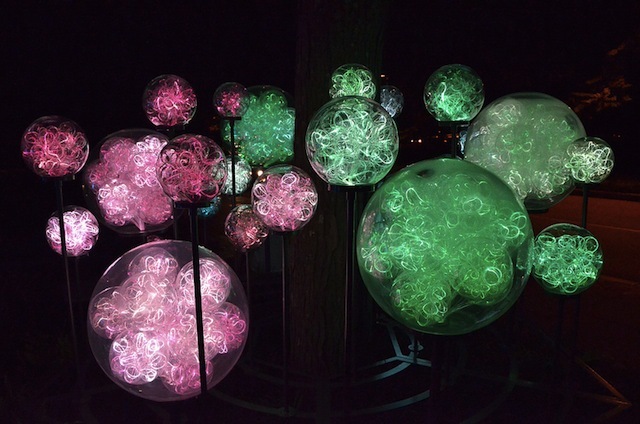 The art exhibition includes six outdoor and two indoor large-scale displays, which showcase beautiful and stunning luminescent artwork. Can’t get enough, view more here or see his exhibit in-person until September 29th.